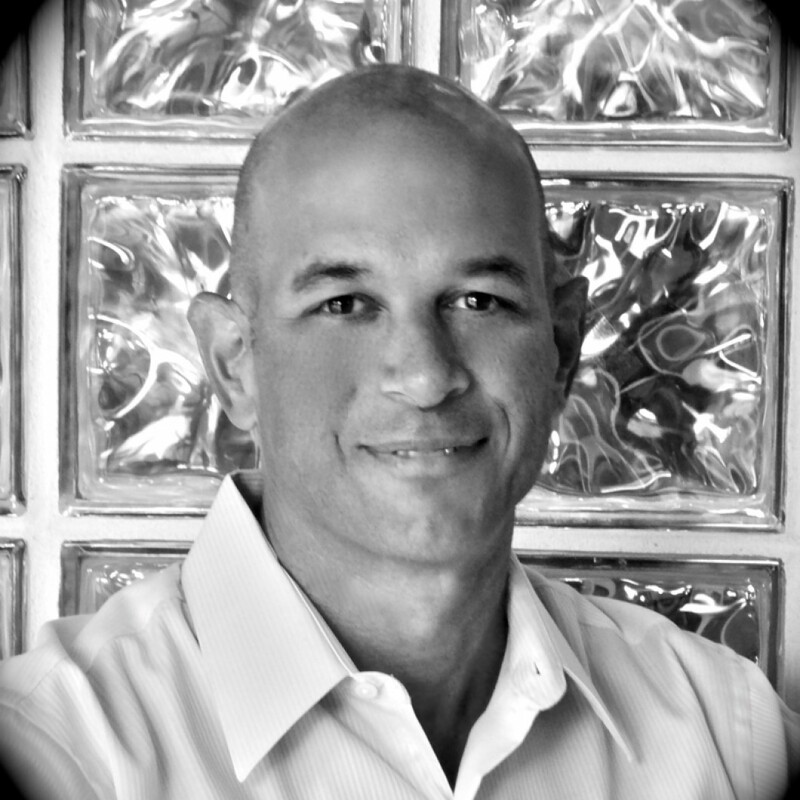 Dr. de la Jara is a Florida native who enjoys all things especially related to sun and water activities. During his spare time you can find him jogging along area roads and trails to keep himself in condition for participating in marathons and triathlons. He started his education in Central Florida and completed his post graduate studies at St. Louis MO, Logan College of Chiropractic. He has been a Virginia resident since ’97 when he started practicing right here in Lake Ridge. He and his wife and son now call this area home. His understanding of a patient's condition breaks down into both a structural and biomechanical approach. We have a very unique office set up to help restore and transform the body’s compensating imbalances and weaknesses. All patients are encouraged to engage in a personal rehab program using a variety of machines, weights and techniques. We work with many people in the community who already have a personal trainer, or who exercise at another location. This is never a problem and always works out well. We simply want you to get the necessary tools to achieve a healthy outcome. The CCSP (Certified Chiropractic Sports Physician) certification requires the doctor to attend a minimum of 100 class hours of a 120 hour postgraduate CCSP program. Following the completion of these hours, the doctor must take and successfully pass a comprehensive written examination to receive the CCSP certification. Dr. de la Jara joins over 5,000 others internationally who hold this designation. This training aids him in the prevention and treatment of athletic injuries by enhancing his diagnostic skills and patient care. 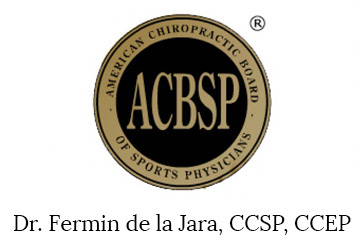 The CCSP® accreditation exists to provide a uniform standard of education that assures teams and athletes that the doctor has met a minimum level of competency in chiropractic sports medicine.